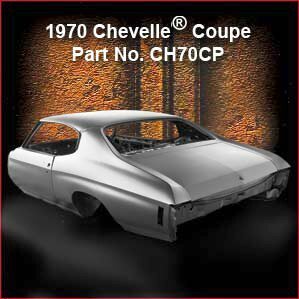 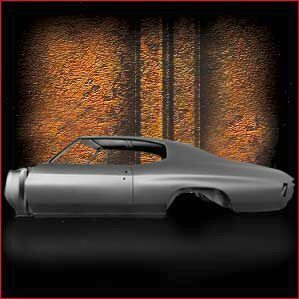 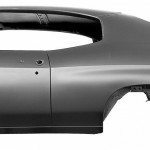 This 1970 Chevelle Coupe body shell comes complete with doors and deck lid pre-hung and properly fitted to the body. 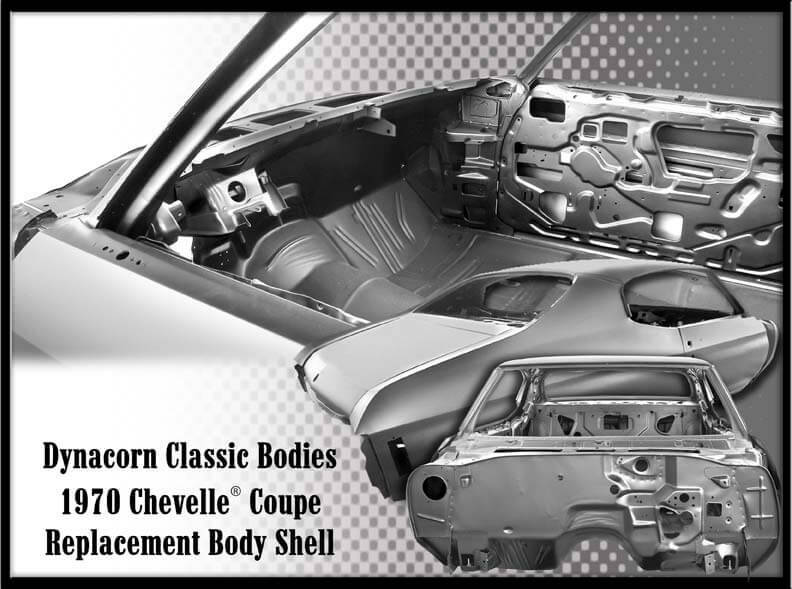 This quality 1970 Chevelle Coupe body shell is officially licensed by General Motors. 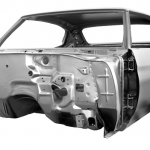 *Please note: A crating and handling fee of $495 is applied to all purchases. 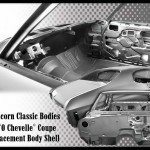 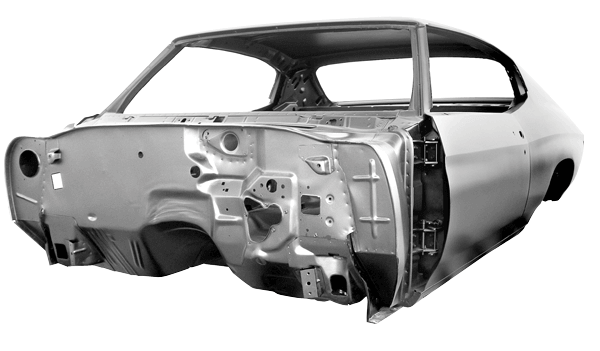 All body shells are shipped FOB Camarillo, California freight prepaid, or you can make your own freight arrangements.